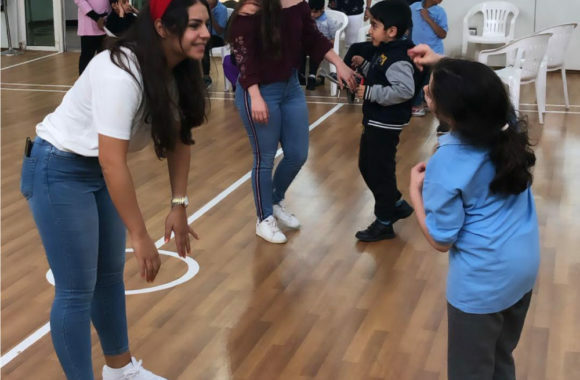 In February 2019, the AIAS American University in Dubai Chapter organized a volunteering event for the people of determination at Rashid Center in Dubai, UAE. The event was made for children aged between 8 through 14 years old. 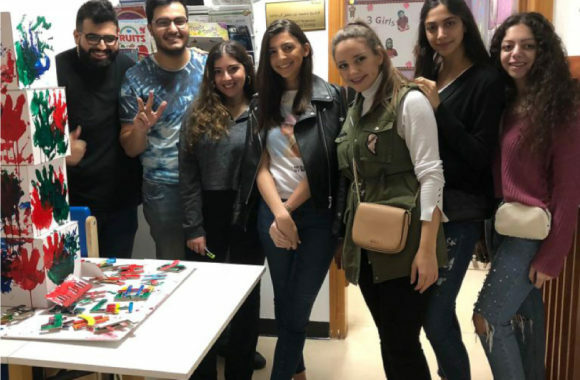 The goal of this initiative was to bring architecture students to learn about children’s needs and help contribute positively by drawing a smile on their faces. 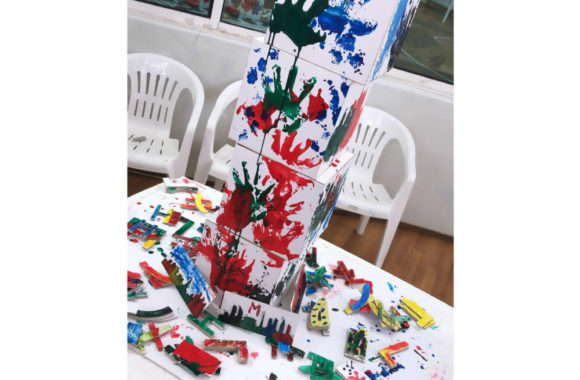 The event comprised of different activities from painting the skyline, creating the masterpiece, building architecture, cake decoration, and a photo booth, all of which included an architectural touch and were prepared entirely by the AIAS team. The visit lasted for two hours at the Centre’s sports hall where each activity had its own booth. 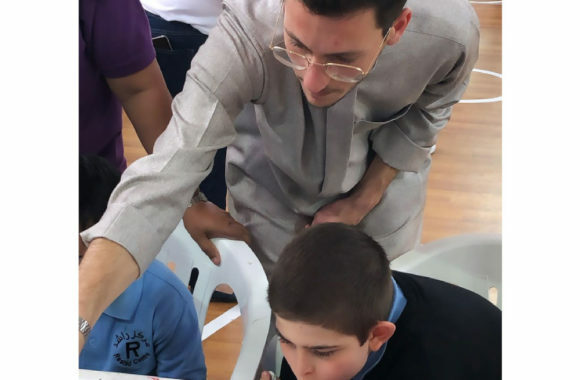 The AIAS team along with the guest volunteers from the American University in Dubai were stationed at different booths to run the activities, with the assistance from the children’s assistants and teachers. The event was a success, for both the volunteers and the center. Everyone who attended had very positive feedback and remarks by the end of the visit. 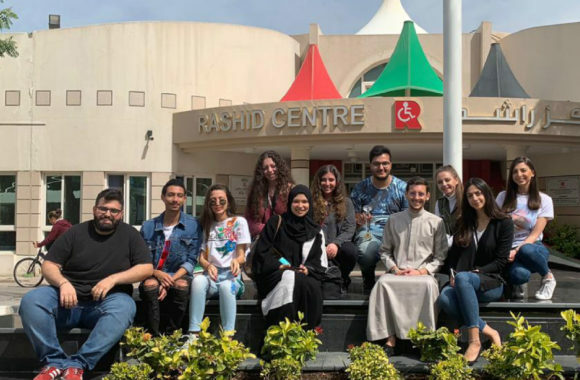 Lastly, as an appreciation for organizing this special event, the AIAS AUD team were awarded an appreciation trophy award by Rashid Centre for People of Determination.